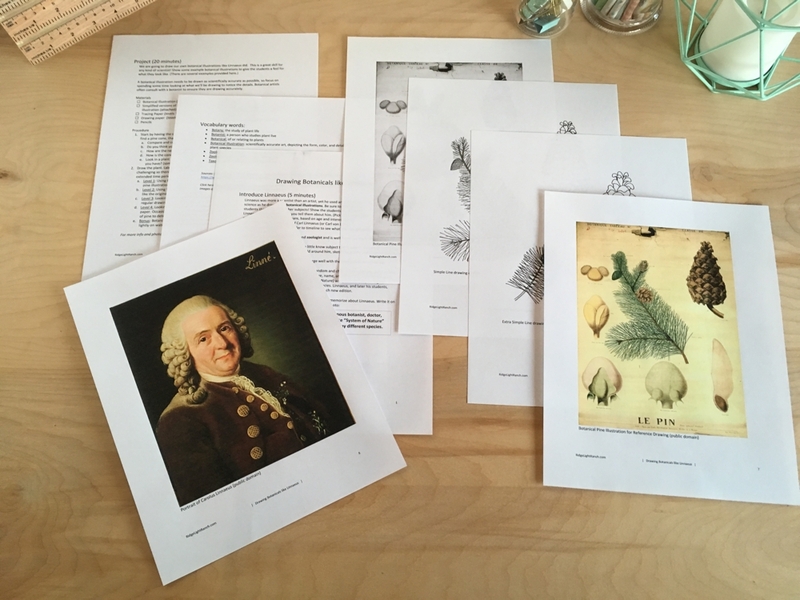 References to the pertinent Classical Conversations Acts and Facts cards. 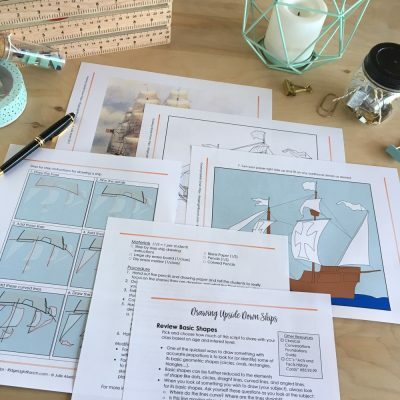 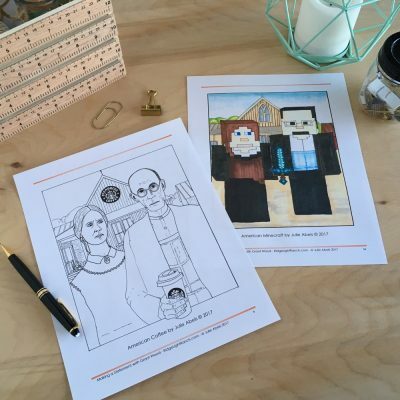 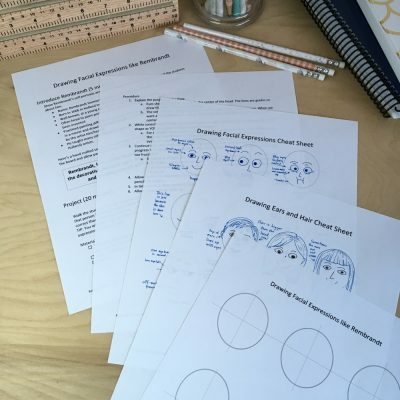 I designed this lesson plan for use in our Classical Conversations community (Cycle 2, Week 14 for Fine Arts), but you could easily use it in a variety of situations. 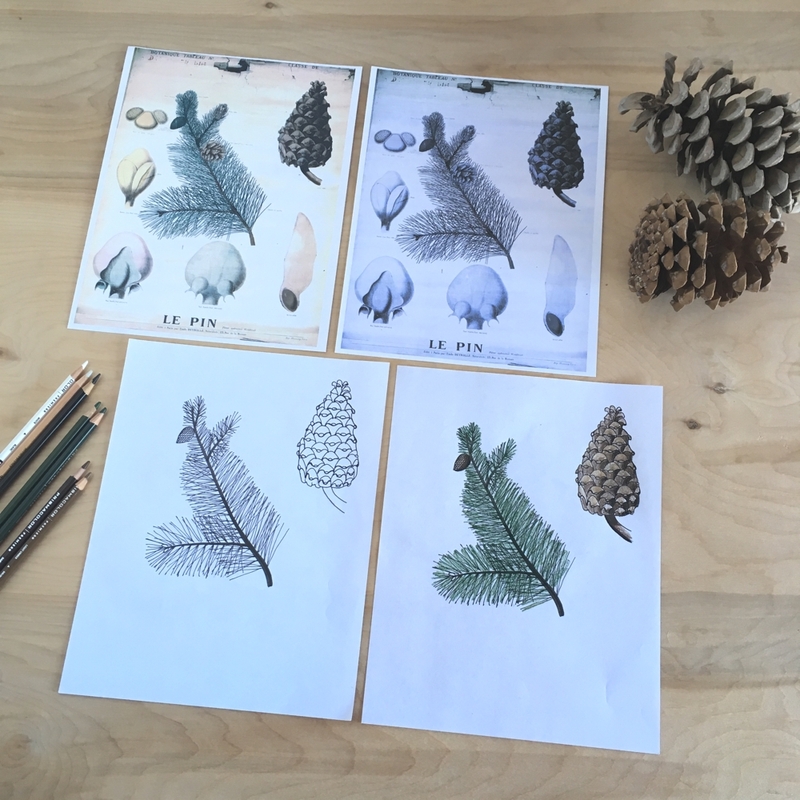 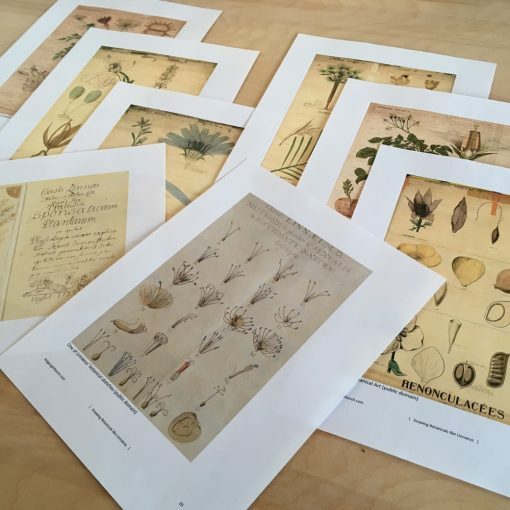 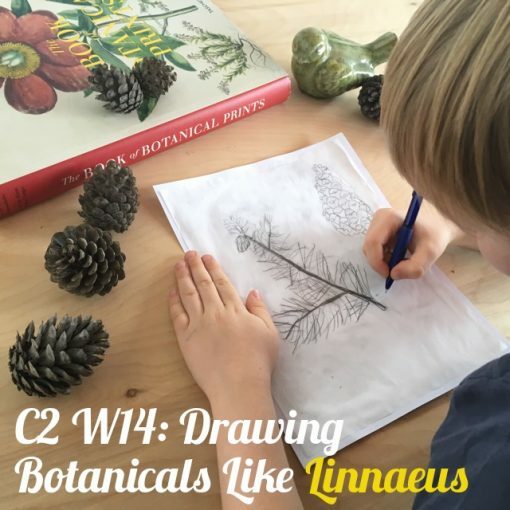 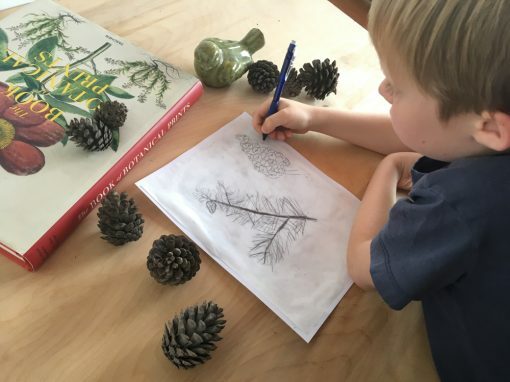 For more info and some extra photos, check out the blog post Drawing Botanicals like Linnaeus.